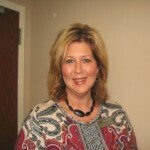 Cassie F. Faircloth has over 25 years long term care experience ranging from Nursing Assistant to Director of Nursing. She also has nursing experience to include Med-Surg, ED and Case Management experience. She currently serves as the Corresponding Secretary for the North Carolina State NADONA chapter and Regional Director for Regions 4 and 5 of North Carolina. Mrs. Faircloth is certified as a Fellow of the Academy of the National Association of Directors of Nursing Administration in Long Term Care and is a certified Director of Nursing. She has also received the Circle of Excellence Award in Long Term Care in 2010 and 2012. Mrs. Faircloth is a Certified Dementia Practitioner. Also, Mrs. Faircloth is a member of the Triangle Region of the North Carolina Nurses Association and on the Gero Council. 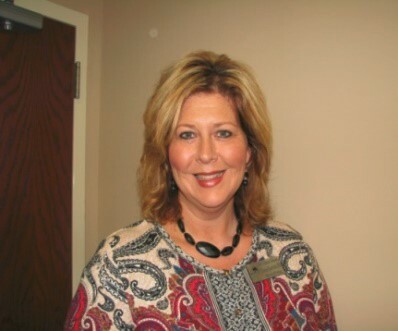 Currently Mrs. Faircloth is the Director of Nursing for Liberty Healthcare in Johnston County, NC.